Wader Quest: Welsh Curlew Conference next January - call to arms. 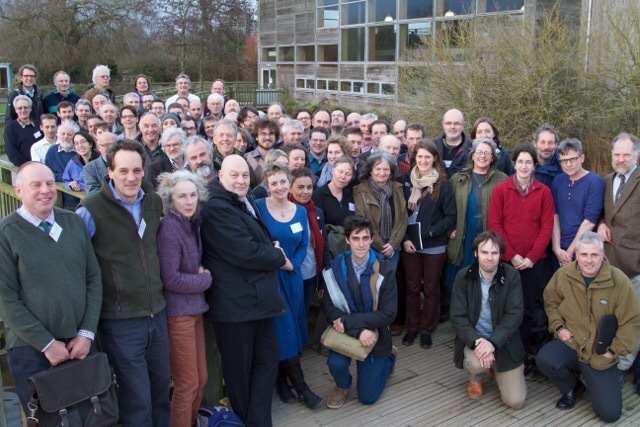 Welsh Curlew Conference next January - call to arms. 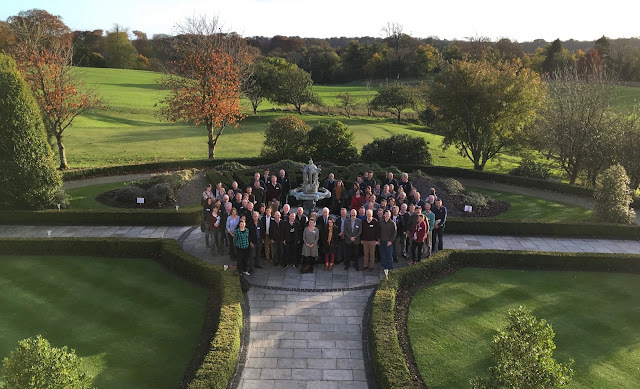 We have just received this missive from Mary Colwell who devotes her life to reversing the decline in Eurasian Curlews Numenius arquata across the British Isles having set up conferences in Ireland and England. Eurasian Curlew; Numenius arquata. A species in trouble. She now has her sights on doing another conference, this time in Wales, but she cannot do it alone, so she is after a little help... read on. Curlew used to be common throughout Wales, thousands bred on the mountains, fields and valleys and were part of Welsh life. From the 1980s numbers of breeding birds plummeted and a recent estimate puts breeding pairs at around 600. 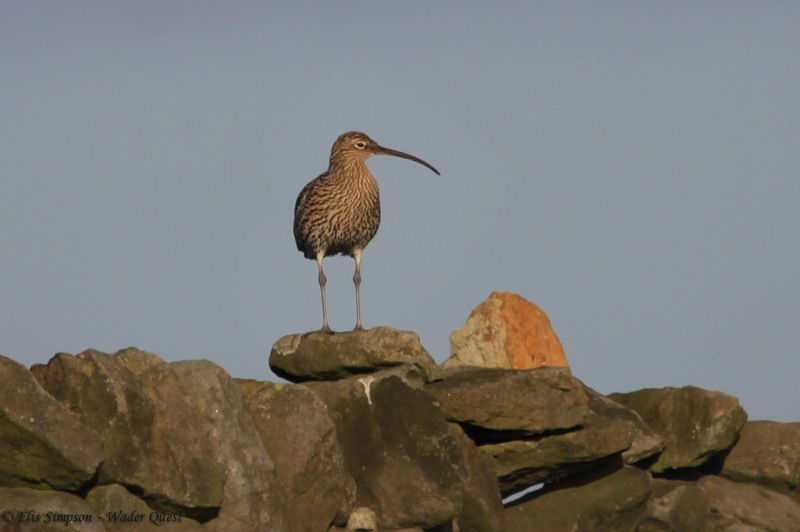 On 24th January 2018, a day conference will be held (venue to be confirmed) which will bring together people who have an interest in Curlew – farmers, landowners, conservationists, politicians and bird watchers. We will explore what work is being done for Curlew in Wales and what practically needs to happen to bring them back. Is anyone in your area working on Curlew? · Do you have members that would be interested in attending this conference? · Do you have historical records of the numbers of Curlew that bred in your area, and the present situation?